Another amazing NXT being completed this week! We added some extra custom touches to take this G2 over the top! 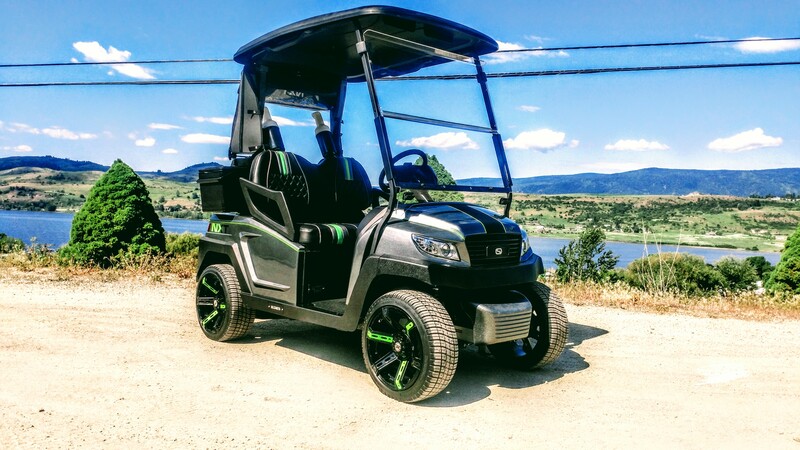 We are super proud to have this cart calling it’s home Predator Ridge Resort, and it will be right at home with the rest of the NXT’s in the neighborhood! The custom pearl paint really comes to life in the sun! What a sweet ride! It has been a blast building this and going to town on it with subtle touches! Also get after our Instagram page!